How Much Should You Pay for SAT/ACT Tutoring? Are you considering getting tutoring for the SAT/ACT, but want to know how much it will cost? Maybe you’ve already decided on tutoring, but aren’t quite sure how much money you should put aside for it? The question of how much to pay for tutoring is important to consider when planning your test prep budget. After all, you want to make sure that you are spending your money wisely! This means that paying $30/hr to a high school senior who took the test once, got a 1450, and has never taught before is not the right option for comprehensive tutoring. On the other hand, just because a tutoring service is more expensive doesn’t mean it’s the best one for you. A so-called expert SAT/ACT tutor can cost you anywhere from twenty to hundreds of dollars an hour, so it can be hard to know where you should be looking. Why is it worth spending money on tutoring, and how can you narrow in on the right budget for you? Read on to find out! 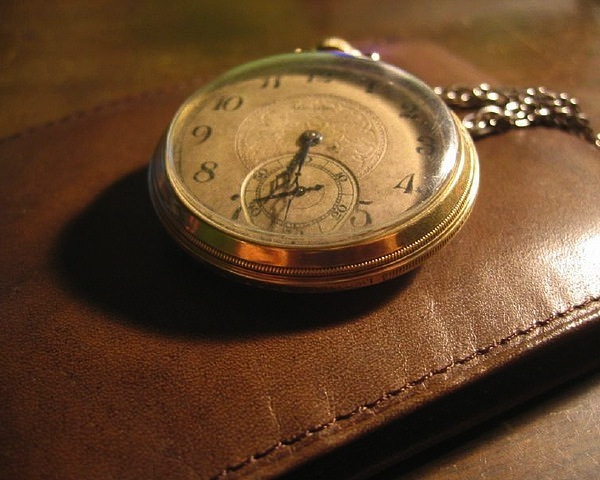 feature image credit: Save Money by 401(K) 2012, used under CC BY-SA 2.0/Cropped from original. You know it's a great idea to prep for the SAT and ACT. After all, for most students it's the most time-efficient way to increase their college admission chances. However, there are so many ways to prep for the test out there -- what's the best way for you? Obviously, some methods will be better than others, but it's also the case that some methods are overall not very good. Quite frankly, every single SAT / ACT prep method has certain strengths. For some students, tutoring is by far the best while, for others, self-study is clearly optimal. Which one to choose depends on your circumstances and budget, but it’s quite simple to figure out. Pay careful attention because finding the right prep method for you is by far the highest leverage choice you can make to improve your SAT / ACT score. If you choose correctly, you may never again have to worry about test scores. The follow through will be easy, and the point improvements will be quick. Some say half the work is just getting started. I disagree -- half the work is getting started correctly. Is Online Tutoring As Good As In-Person Tutoring For The SAT/ACT? 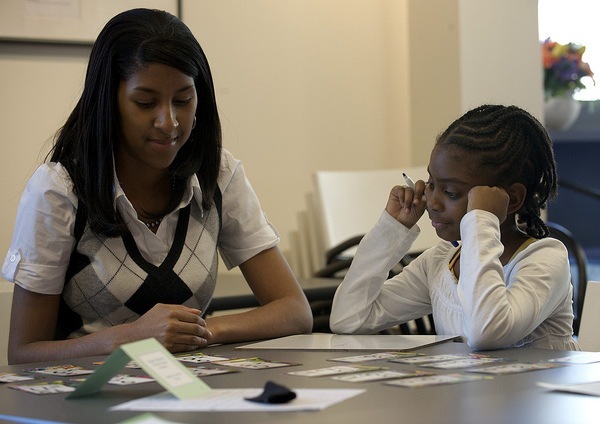 You know you want tutoring...but what kind of tutoring should you go for? 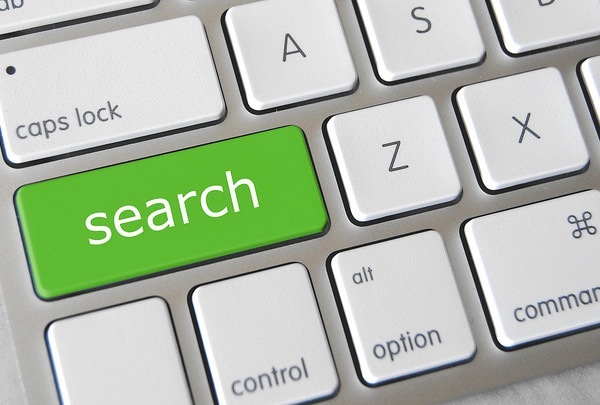 How can you really figure out if online tutoring is as good as in-person tutoring? You asked for it, you got it: a side-by-side comparison of online tutoring and in-person tutoring. And by side-by-side, I mean listed vertically, one after the other. I’ll go into where each method excels…and where each method falls short. feature image credit: decisions by Impact Hub, used under CC BY-SA 2.0/Cropped from original. Should I Hire A Tutor Or Study For The SAT/ACT On My Own? Your number two pencils are sharpened; you have functioning erasers at the ready and tissues for when you can’t stop the tears. That’s right. You’re gearing up to study for the SAT/ACT. Except…how do you actually go about studying for the SAT/ACT? Do you need a tutor, or can you just do it on your own? We cover this topic pretty thoroughly in our free booklets on comparing methods of test prep for the SAT and ACT, so this article will just give you a brief rundown of when it’s worth it to hire a tutor. 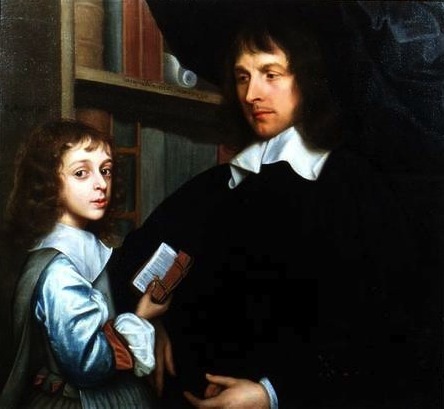 feature image credit: Lady Mary Fairfax with her Tutor, 1647 by Lisby, used under CC BY 2.0/Cropped from original. As you may have seen in some of my other articles on tutoring, if there's one thing you need to know about tutoring, it's this: tutoring is expensive, particularly high quality tutoring. In fact, I've even written an entire article devoted to the topic of how much you should pay for SAT/ACT tutoring. 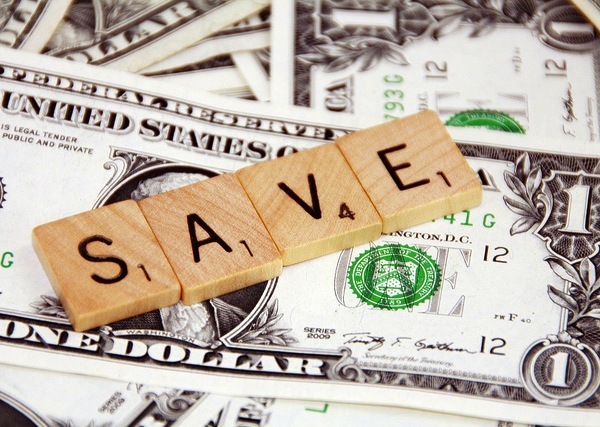 So how can you save money on SAT/ACT tutoring? Let me give you a few tips, tailored around the case studies of 3 hypothetical students. 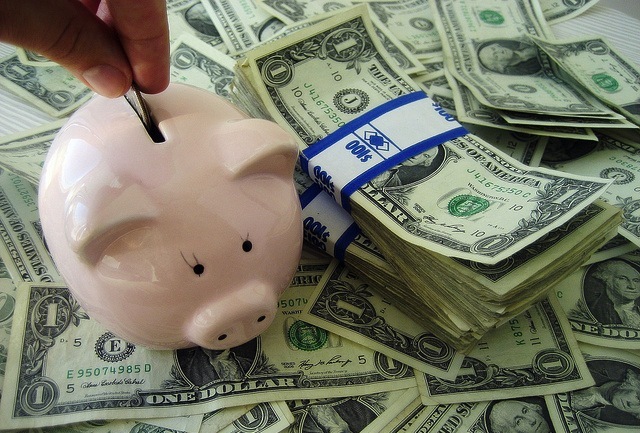 feature image credit: Money – Savings by 401(K) 2012, used under CC BY-SA 2.0/Cropped from original. How Do You Find The Best SAT/ACT Tutor For You? You’ve taken that first step – you’ve decided that you need an SAT/ACT tutor. Hurray for self-knowledge! The next step is equally important. Who is going to be the one who tutors you in the ways of…the SAT/ACT? A mediocre tutor won’t improve, and can actually worsen, your test scores…and your self-confidence (read more on what makes an effective SAT/ACT tutor here). Fortunately, I've come up with a set of guidelines you can follow to make sure you find the best SAT/ACT tutor for you. What Makes for An Effective SAT/ACT Reading Tutor? You'd think that with a name like “Critical Reading” or just plain “Reading” that the best tutor for these sections of the SAT and ACT would just be someone who is good at reading critically. Alas, it is not that simple. For instance: I love to read and aced the SAT Critical Reading section when I took the test lo so many years ago, but because it comes naturally to me, I haven’t ever had to think of alternate ways to approach questions. I actually have to work much harder at tutoring Reading than I do at tutoring subjects that I had to put more effort into learning (for me, SAT Math). 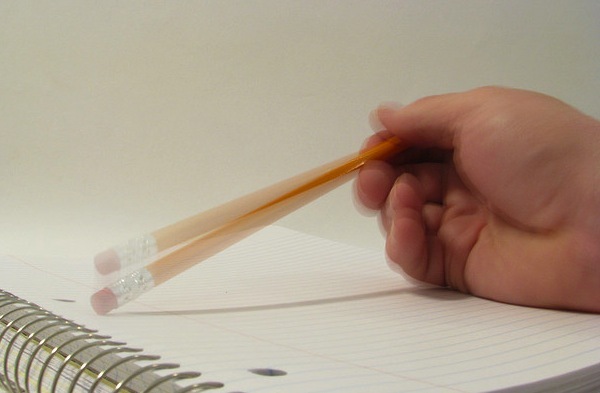 Read on for more specifics on what makes the most effective SAT/ACT Reading tutor. And if you want specific advice on SAT/ACT Math tutoring as well, don't worry – you can read more about that here. What Makes for An Effective SAT/ACT Math Tutor? You’d think that finding a good SAT/ACT Math tutor should be simple – just get someone who is really good at math to tutor you. Unfortunately, just because someone is good at math doesn’t make her the most effective tutor, particularly when it comes to the SAT or ACT. For instance, while I'm better at SAT/ACT Reading (compared to SAT/ACT Math), I'm actually a better math tutor, because I don’t always “get it" right away – I have to try out different ways to teach myself the material before I grasp it fully. 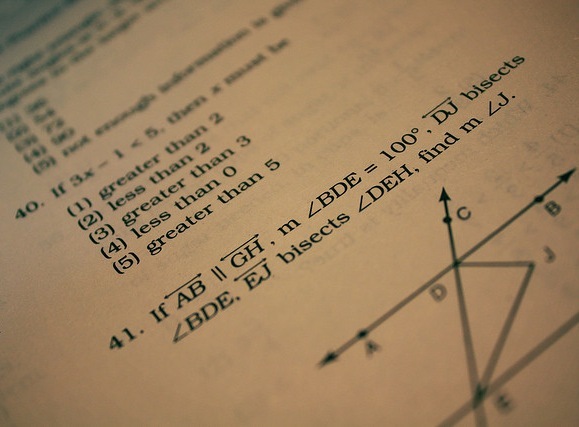 Read on for more specifics on what makes the most effective SAT/ACT Math tutor. And if you want specific advice on SAT/ACT Reading tutoring as well, don't worry – we have an article about what to look for in an SAT/ACT Reading tutor here. Is Online SAT/ACT Tutoring Right For You? You know you want tutoring, but do you go with in-person tutoring or online tutoring? Right now, I can practically hear the face some of you just made at the idea of online tutoring (yes, the face was so awful it actually made a noise). The world is full of dire warnings about the issues with online learning. “How can you possibly learn if you’re not in there in person with your teacher? Won’t you just slack off?” On the other side of the issue are people like me, whose reactions to hearing about online tutoring are more along the lines of "Woo! No travel time means I get to spend more time doing non-SAT/ACT-related things!" To help you get a better sense of whether or not online tutoring is right for you, I’ve blocked out the three areas in which there are significant differences between online and in-person tutoring. For each of these areas, I’ll explain when online tutoring is the right choice…and when it is not. 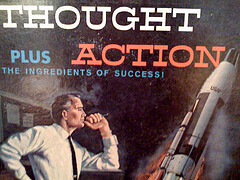 feature image credit: Thought plus action by Ben Tesch, used under CC BY 2.0. You’ve heard of this strange, mysterious thing called “SAT/ACT Tutoring.” Okay, maybe it's not all that mysterious to you, but it was a cipher to me when I was in high school. Was SAT tutoring like homework, but with supervision? Why should I waste my precious free time with a tutor when I could just do everything myself? What actually happens during SAT/ACT tutoring? In this article, I'm going to talk about what we at PrepScholar believe the best tutors do during the course of SAT/ACT tutoring. These are the best practices that we employ to get our industry-leading results. This is in no way a guarantee that every tutor will follow every one of these guidelines, of course, but it gives you an idea of what to look for. We will answer all the questions I had as a confused high schooler…and more! As a bonus feature, I’ve included things that good tutors should absolutely NOT do during ACT/SAT tutoring sessions, so that if you encounter them, you can run in the other direction. 1) Financially: bad tutoring takes away from your budget and limits the resources you can spend to recoup your loss. 2) Time-wise: the time you spend on ineffective tutoring takes away from the time you could be spending better elsewhere. So what makes a tutor effective? In this article, I’ll go over the key qualities of the best SAT/ACT tutors. 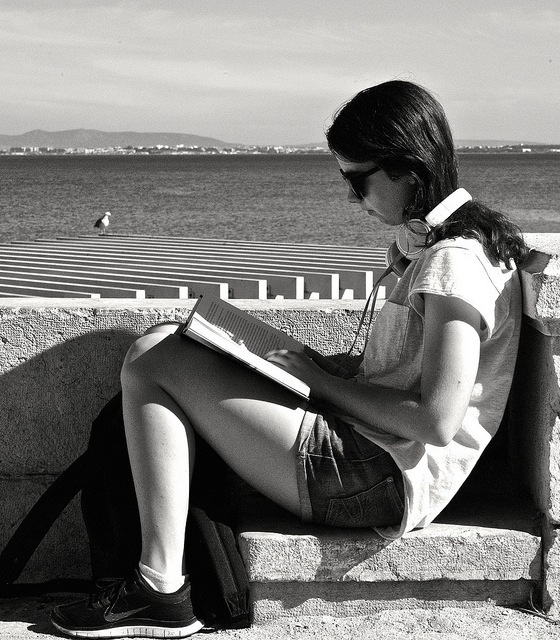 You Know You Want Online Prep - Is Tutoring For You? You’ve decided that you want to do online test prep for the SAT or ACT. Congratulations! You're already ahead of many students in the test prep game/process. The question now becomes: Do you opt for tutoring as well? 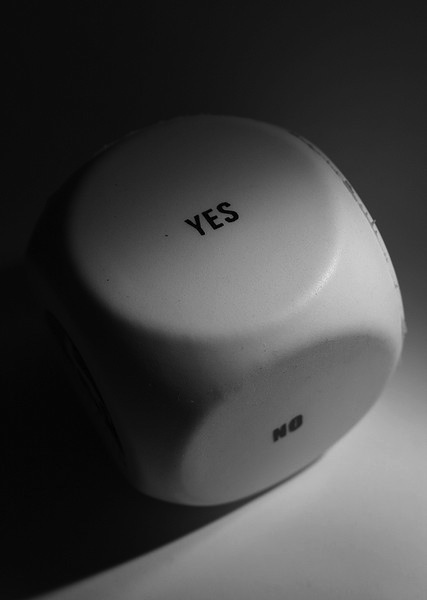 feature image credit: Yes No by Jean-Etienne Minh-Duy Poirrier, used under CC BY-SA 2.0/Cropped from original. While the vast majority of articles on our blog are about immediate tips for the SAT/ACT test, from time to time we also feature some latest products we at PrepScholar are coming out with. This time, we're annoucing our new PrepScholarTutors.com product. It combines the affordability and customization of PrepScholar Automated Prep with varying levels of premium tutoring, giving you many advantages of each.